A powerful drama co-directed by eight Māori women directors – Briar Grace-Smith, Casey Kaa, Ainsley Gardiner, Katie Wolfe, Chelsea Cohen, Renae Maihi, Paula Jones, Awanui Simich-Pene – Waru is an exploration of abuse, shame and healing. The film comprises eight unedited sequences each offering a different woman’s perspective on the death of a young boy, Waru, who is has been killed by his caregiver. 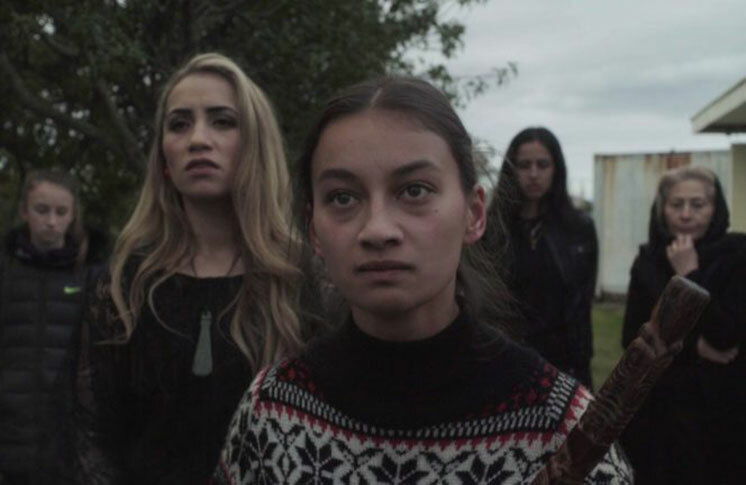 Set around the tangi (a Māori funeral), it is a bold film that challenges the audience through its compelling and original storytelling. English and Māori with English subtitles. A hearing loop is available. The film relies to some extent on visual material to convey ideas but contains a lot of explanatory dialogue.